Volkswagen has replaced the 3-cylinder 1.2-litre MPI engine in the Polo for a smaller and more fuel efficient 1-litre version. 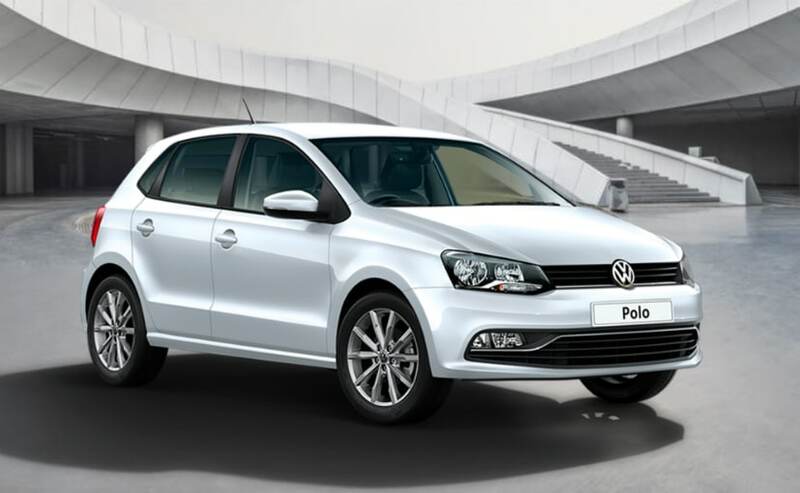 Volkswagen India has discontinued the 1.2-litre 3-cylinder petrol engine in the Polo hatchback. The Polo will now instead get a 1-litre, three cylinder MPI engine instead. The new engine is also more fuel efficient as compared to the earlier version. Where the older 1.2-litre MPI petrol returned 16.47 kmpl according to ARAI test results, the new smaller 1-litre MPI petrol engine offers 18.78 kmpl. Although the new engine is smaller as compared to the outgoing version, it offers the same horsepower figure of 75 bhp. Torque figures for the 1-litre engine however, as expected, come down to 95 Nm as compared to 110 Nm in the older 1.2-litre engine. The new 1-litre petrol engine will replace the 1.2-litre all the naturally aspirated petrol powered variants of the Polo. Prices for the new 1-litre Polo will start at the same as it was before, Rs 5.41 lakh (ex-showroom). Commenting on the introduction of the new engine on the Polo lineup, Steffen Knapp, Director, Volkswagen Passenger Cars India said, "Delivering on our promise of continued product introduction and innovation, we are pleased to introduce the Polo in an all-new 1.0 L MPI engine. We are known for our performance and unmatched safety and with this new introduction; we further enhance our brand proposition, providing a diverse portfolio to India's distinctive car-buyer, with multiple engine options that best suits their requirements." Volkswagen will also continue to sell the much loved 1.2-litre turbocharged petrol engine option in the Polo GT TSI which makes 108 bhp of peak power and 250 Nm of peak torque. The Polo GT TSI also gets a 7-speed dual clutch gearbox. For diesel customers, Volkswagen offers the Polo with a 1.5-litre 4-cylinder engine. The 1.5-litre turbo diesel makes 89 bhp of peak power and 230 Nm of peak torque in standard form or 108 bhp of peak power and 250 Nm of peak torque in GT TDI form. The GT TDI gets a manual gearbox and not an automatic like the GT TSI.